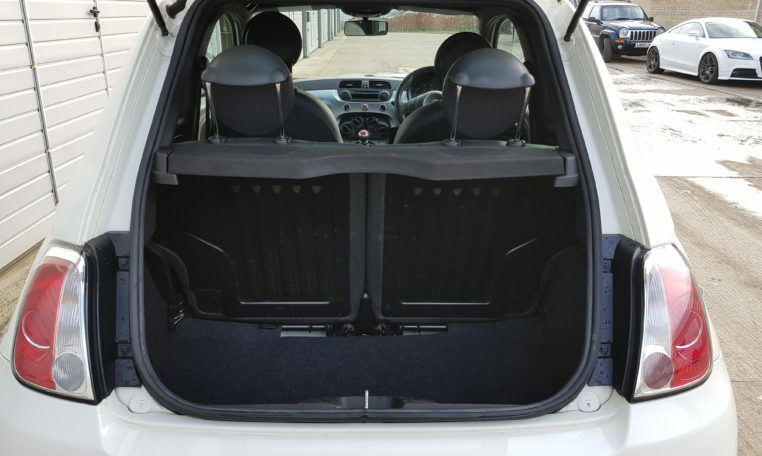 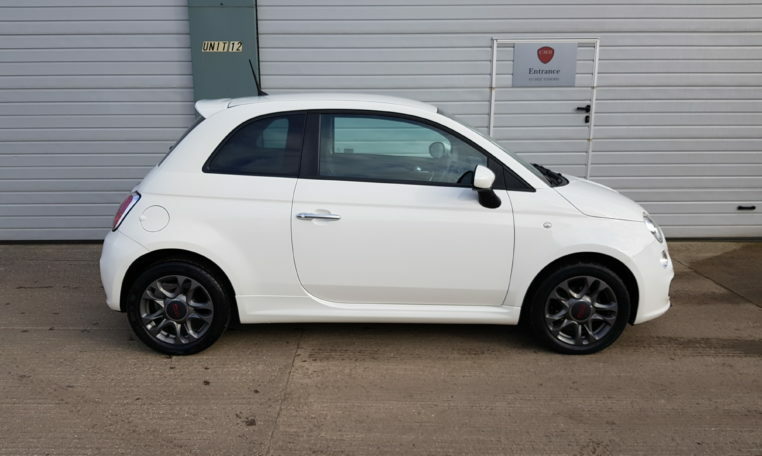 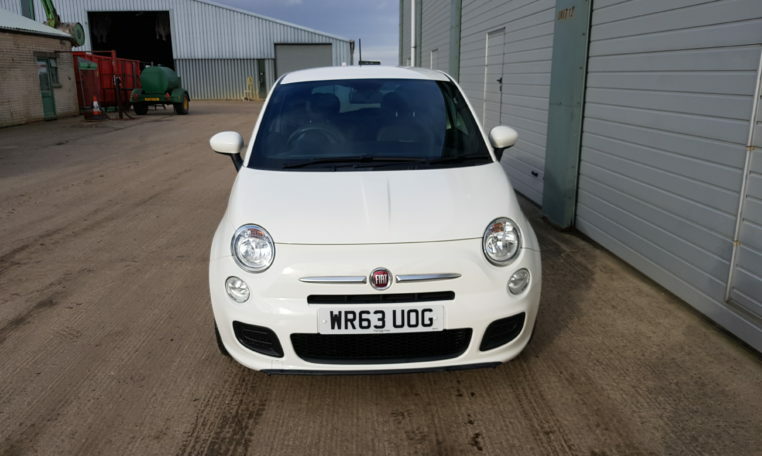 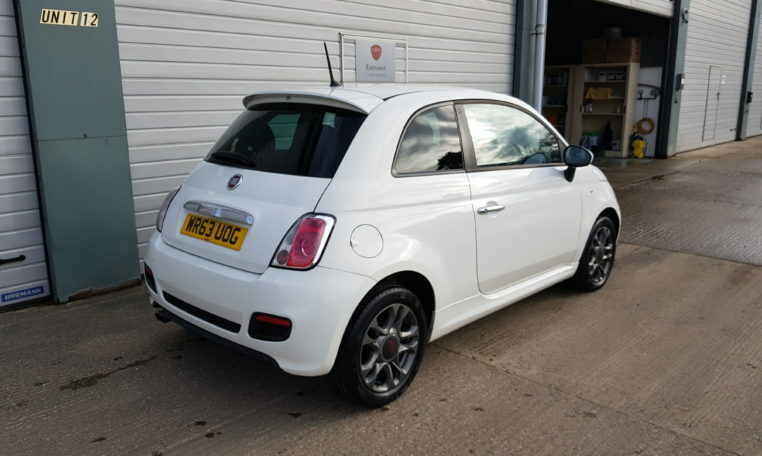 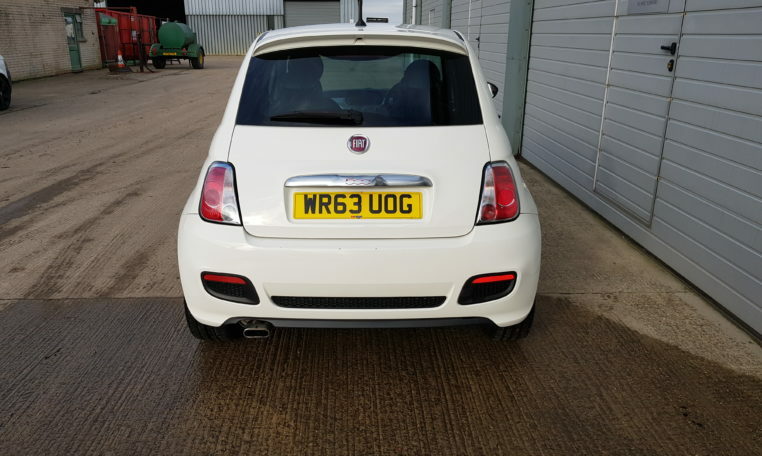 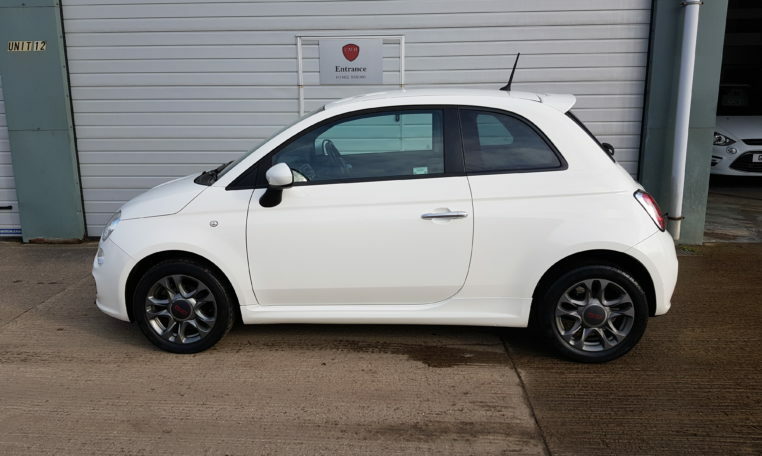 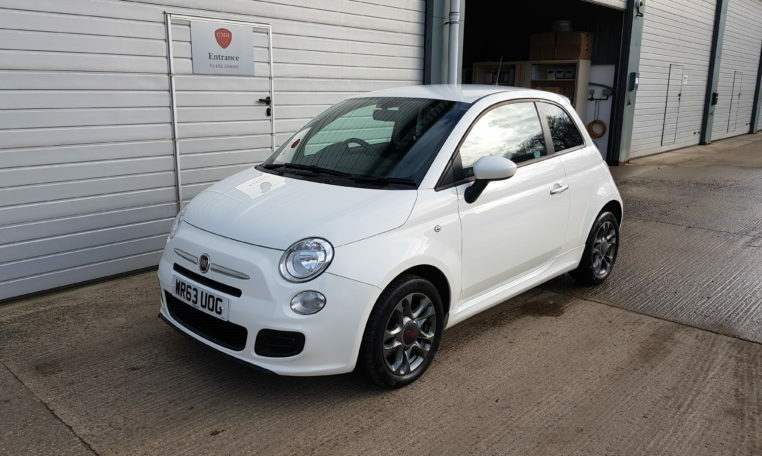 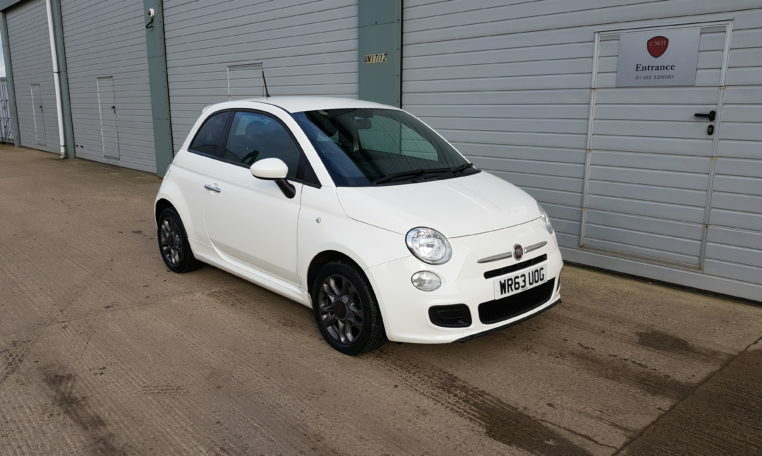 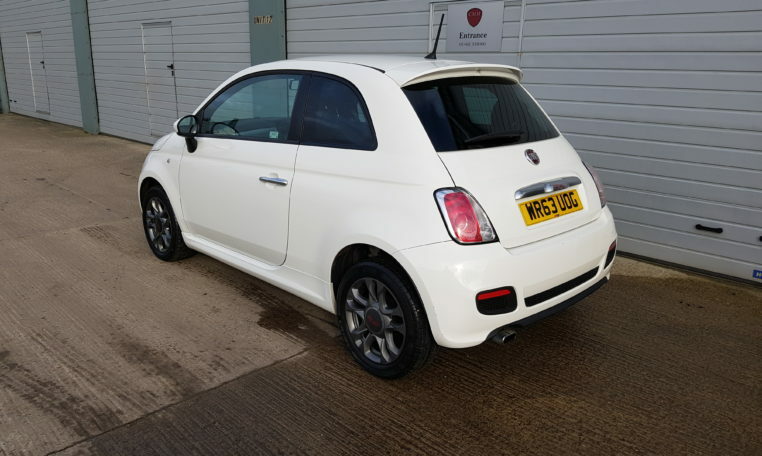 Here we have a Fiat 500 1.2 S that’s only covered 32,000 miles from new finished in White with Grey wheels. 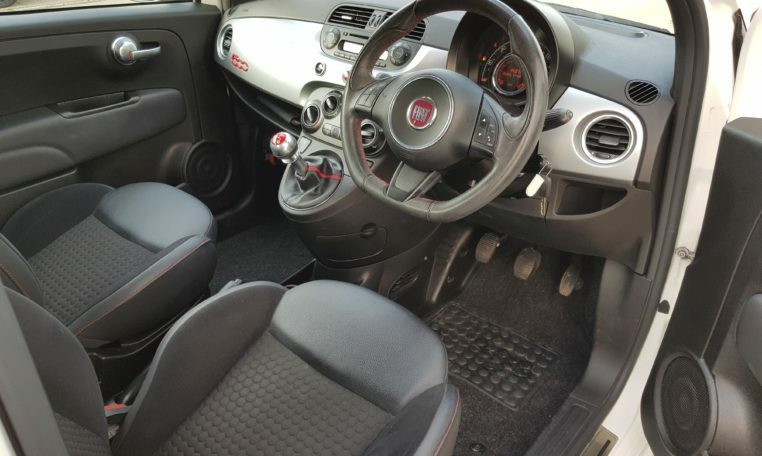 This car has all the S extras with Blue and Me, CD Player, Half Leather Sports Seats, Brushed Aluminium Dash with Red 500 Badge, Red Faced Gear Knob with Leather Gear Gaiter, Sports Flat Bottom Steering Wheel, Air Conditioning, Electric Windows, Electric Mirrors, Full Service History. 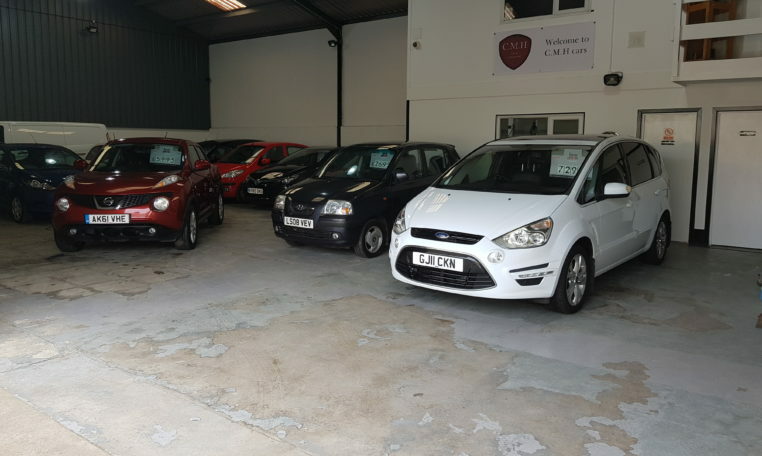 We can arrange finance at a very competitive rates of 7% flat rate subject to status.